We offer a kind and nurturing environment where small class sizes and dedicated staff mean that each child in our community is valued as an individual and encouraged and inspired to achieve their very best. 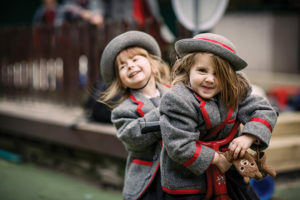 Situated in an enviable position opposite Hyde Park, our girls and boys enjoy spacious, airy classrooms and a large garden in which to learn and play and really enjoy their prep school years. 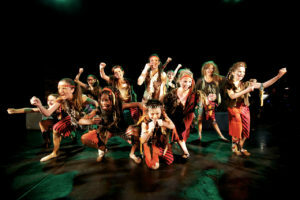 An exciting range of after-school clubs enriches our curriculum. There is a wide choice of activities to capture everyone’s interest, from jazz dance, judo, orchestra and cookery to Lego, chess, netball and swimming. St. Nicholas’s ethos highlights its commitment to encouraging pupils to fulfil their potential and for them to be valued equally. We place particular emphasis on a balanced, all-round education. Our pupils are happy and confident, eager to learn and to help others. 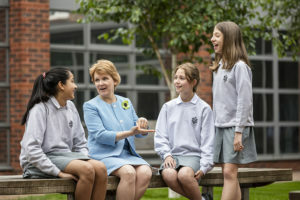 “St Nicholas offers a vibrant, exciting and engaging curriculum which thoroughly prepares our pupils for their 11+ entrance exams to central London senior schools and beyond. Our boys and girls are happy, confident, sociable and outward looking. I am proud of the breadth of our vibrant extra-curricular and clubs programme, which means that each child’s character is developed as they enjoy challenge beyond the classroom in sport, music and drama.